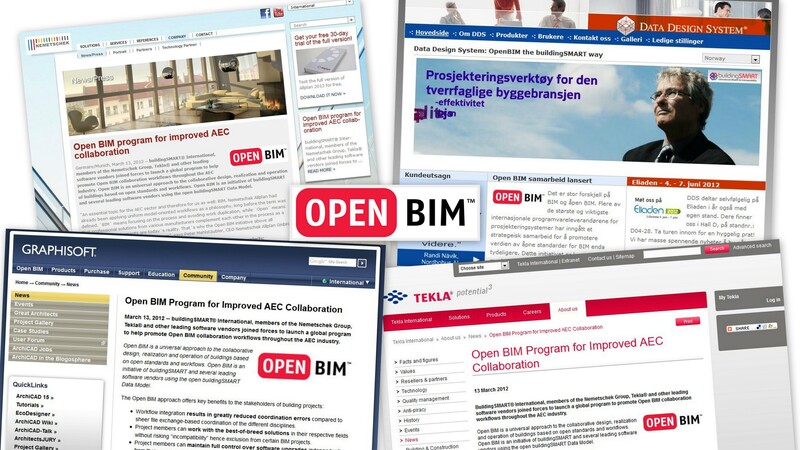 What is the official definition of Open BIM? Where can I find more information about Open BIM? What are the characteristics of the “open” approach? What are the characteristics of the “platform” approach? What are the characteristics of the “traditional” approach? What are various approaches to address collaboration issues? What are AEC projects’ key collaboration issues?